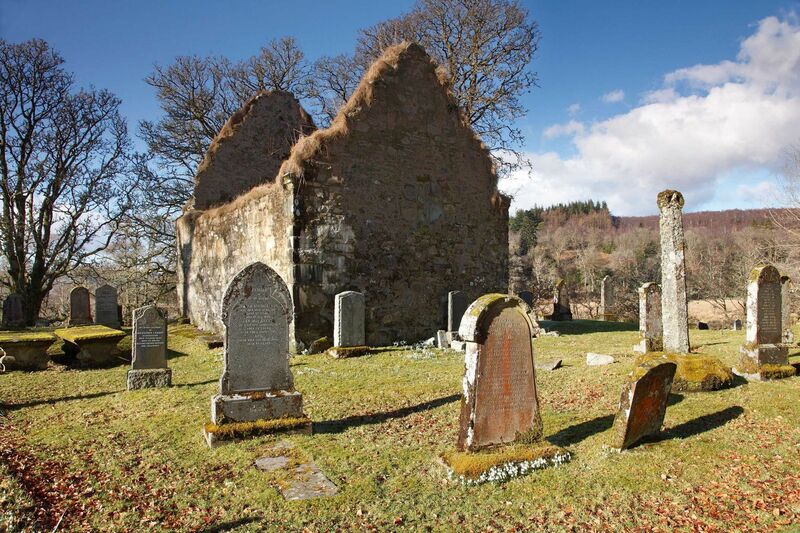 This quiet haven on the east shore of Loch Fyne is the traditional burial place of the Maclachlans and has been so for many hundreds of years. The roofless medieval chapel, which was in imminent danger of collapse, has been sensitively repaired, with no attempt to ‘restore’ the building. What a lovely spot this is. It’s so serene and the snowdrops on the graves were quite exquisite.